Make Vacation $$$ Today-We Pay You $$$ On The Spot For Your Clothes, Shoes, Baby Gear, & Toys! : REfinery KIDS! 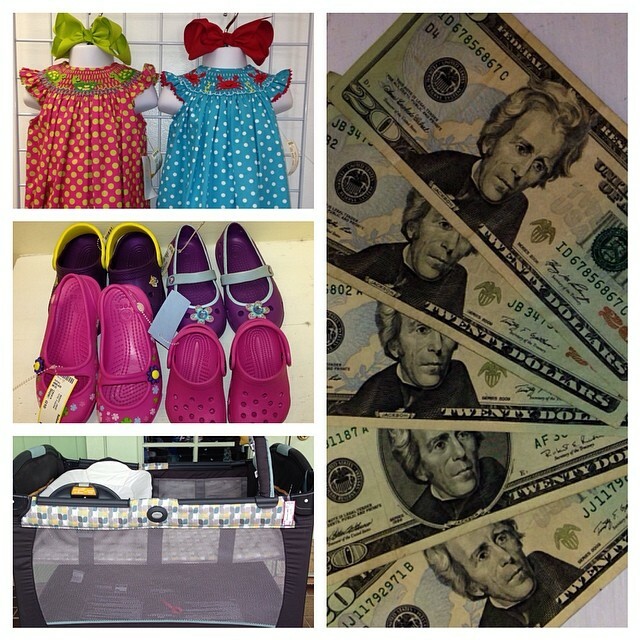 Make Vacation $$$ Today-We Pay You $$$ On The Spot For Your Clothes, Shoes, Baby Gear, & Toys!